Hattie and Sarah, two big-time Taylor Swift fans, welcome you into their world of looking for queerness in Taylor Swift's art and career. In this sixth episode, Hattie and Sarah discuss if Gyllenhaal is a hard or soft G, All Too Well, Delicate, and why it's a huge deal when celebrities come out. In the third episode, Hattie and Sarah look into Swiftgron and that dear, dear John. Hattie's cat, Dottie has thoughts on Taylor's song, Treacherous. In the second full episode, Hattie and Sarah talk about Karlie, Calvin, and possible tally marks? Episode 1 - All this Yearning! In this first full episode, Hattie and Sarah discuss Loie, Lautner and the basics of Taylor’s queer timeline. 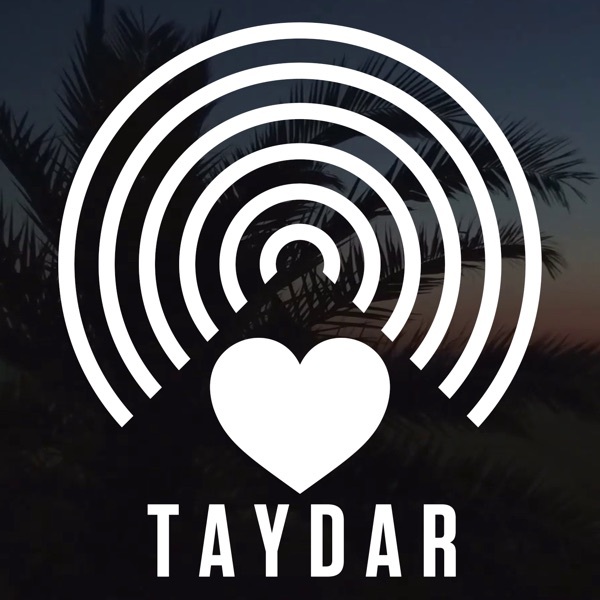 Introduction - Welcome to Taydar!